Just this year, I started to try out using Brooks as one of my running shoes. 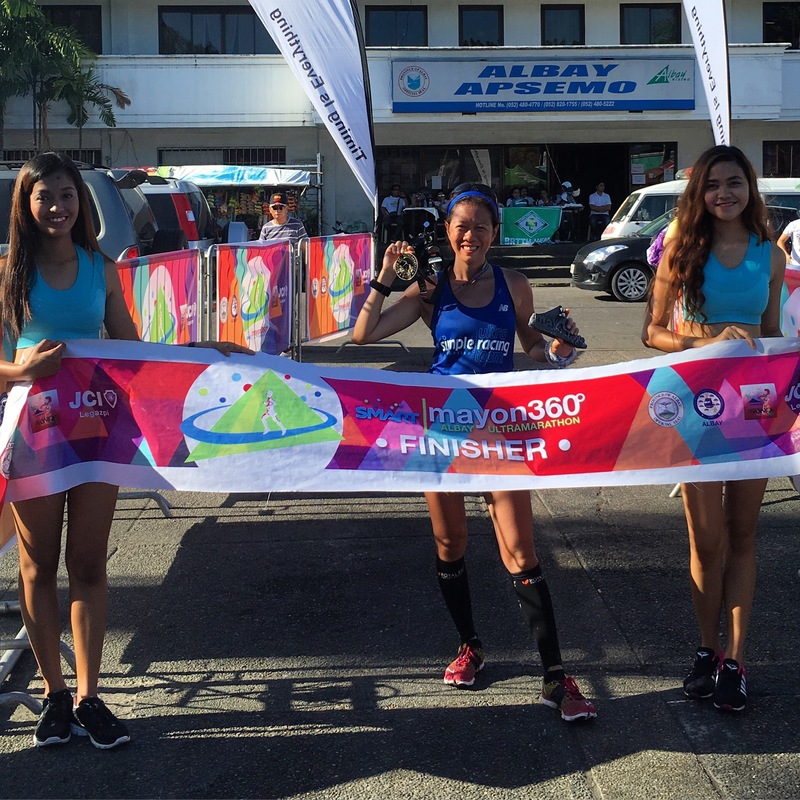 Got a Pure Connect which took me running through Mayon 360 80k race last April. I guess that’s more than enough to prove it fits my feet well. With these two models, passing my long list of qualifications for shoes, no doubt that their other shoe models would be as legit as what the reviews say. 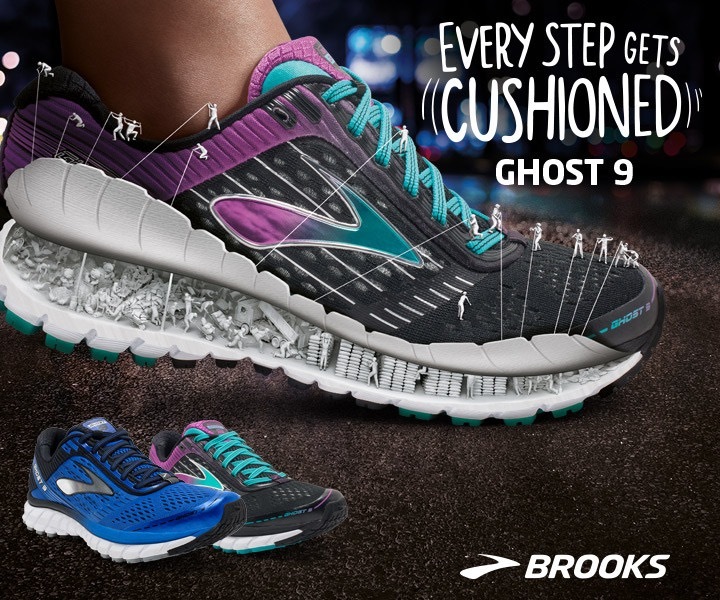 Got an email in my inbox on the arrival of Brooks Ghost 9 shoe model. It’s just in time for Christmas (Hello, family and friends, this in my wish list!). Well, maybe let’s not wait for Christmas as it’s the Halloween season, and this is the only kind of Ghost I wanna hunt for…. 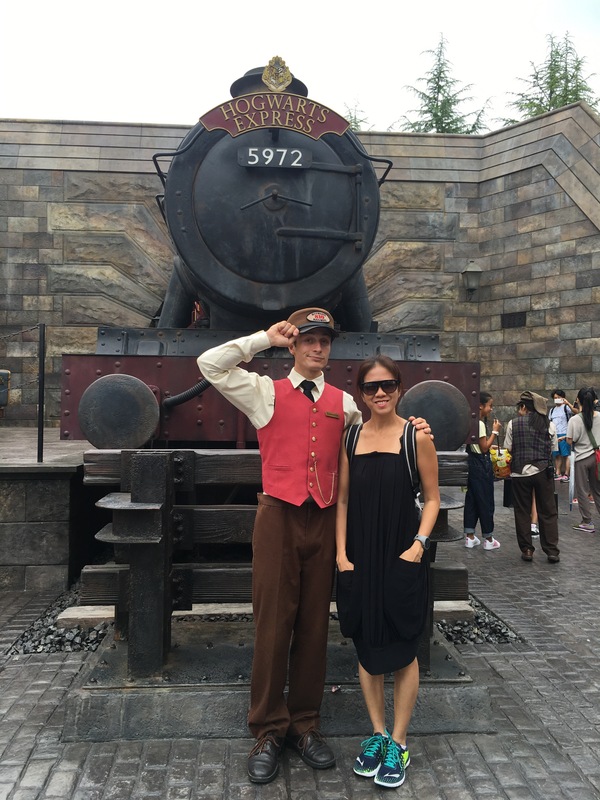 Check out why this is worth the hunt! Named Best Buy in the Runner’s World 2016 Fall Shoe Guide. 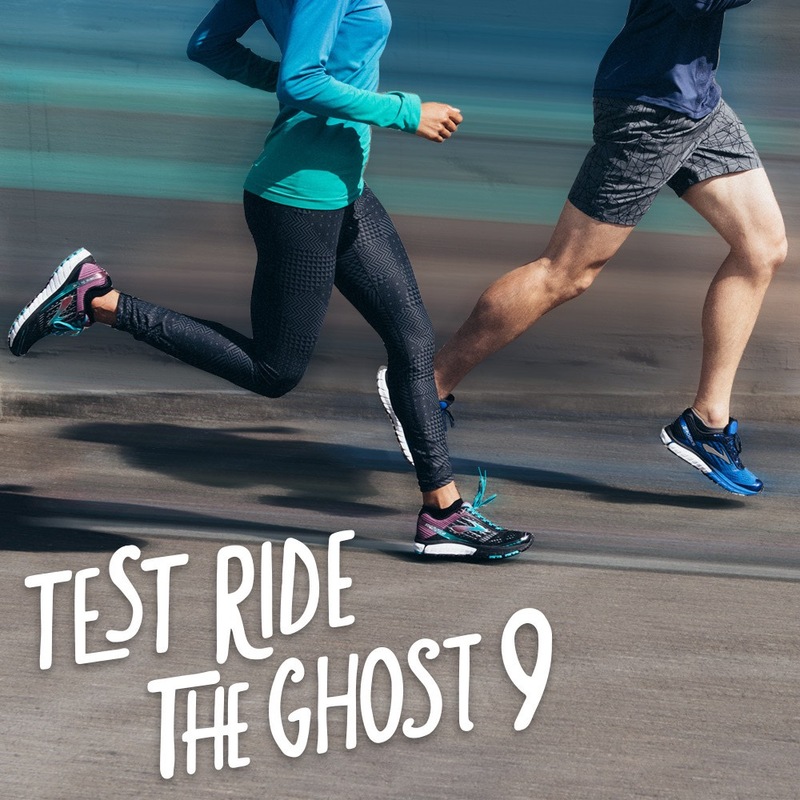 With a new plush interior and refined mesh upper, the latest edition of the Ghost running shoes delivers the same smooth ride and balanced feel you love, but with a more seamless fit so it feels lighter than ever before. • BioMoGO DNA Midsole Cushioning dynamically adapts to every step and stride. • Full-Length Segmented Crash Pad accommodates any foot landing and delivers smooth transitions. • Omega Flex Grooves optimize flexibility for a nimble ride. 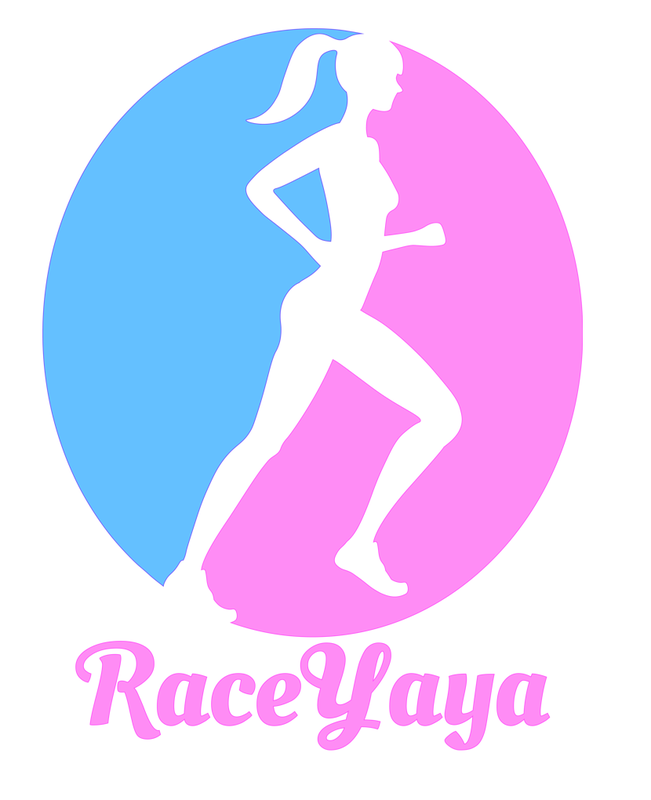 • Engineered Mesh provides structure or stretch where needed and enhances breathability. 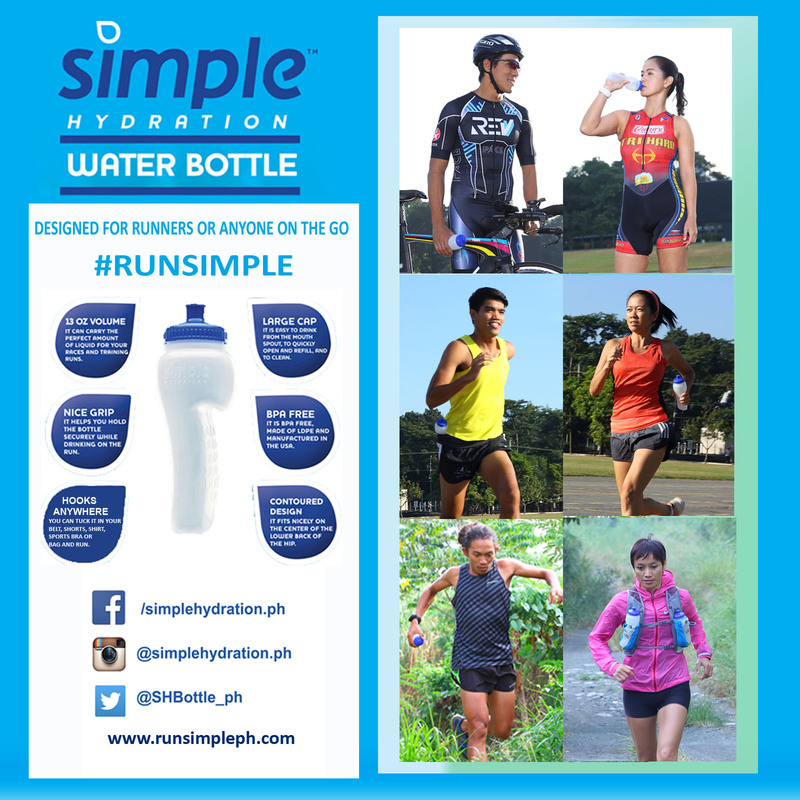 Available at: RUNNR, Selected Toby’s Sports, ROX, Olympic Village and The SM Store.